We may periodically send promotional emails about our services, special offers or other information which we think you may find interesting using the email address which you have provided. We provide an unsubscribe button on all promotional emails, enabling you to opt out at any time. 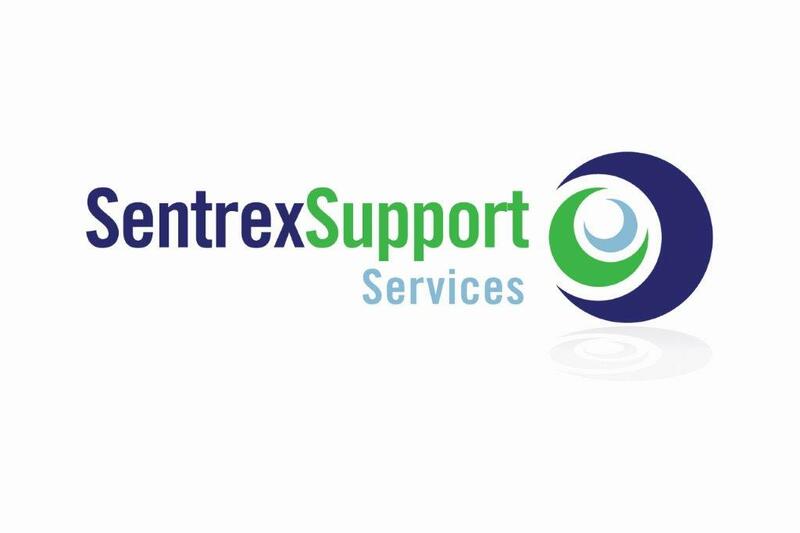 Whenever you are asked to fill in a form on the website, you will need to click the opt-in button to indicate that you are happy for Sentrex Services UK Ltd, to contact you for marketing purposes. If you change your mind at any time, please inform us by writing to or emailing us at info@sentrex.co.uk. Ruler Analytics To improve functionality and to help measure the amount of page visits and traffic sources our site receives, we use a monitoring service provided by Ruler Analytics.